All of our clients are Making Tax Digital (MTD) compliant because they use the latest online accounting software provided by the market leaders – Sage and Xero. Businesses that meet the criteria will be required to file their tax online, make online payments and keep digital records. Quite simply, Making Tax Digital (MTD) is all about managing your accounts online. 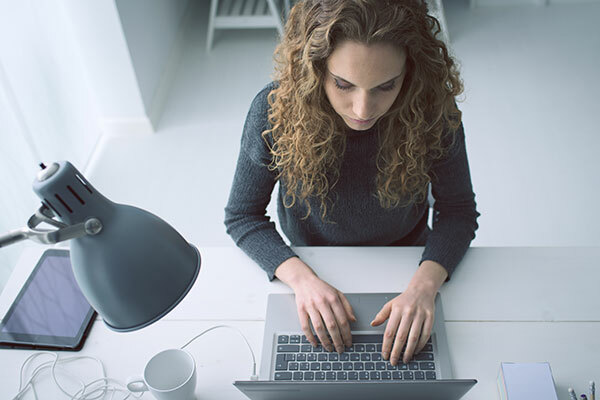 On 1st April 2019, all UK businesses that are VAT registered and operating above the £85,000 VAT threshold will be required to keep their records digitally and to submit VAT returns to HMRC using MTD compliant software. Other areas of MTD, such as income tax and corporation tax, have been put on hold until 2020, at the earliest. If you are not VAT registered then you do not need to do anything at the moment. Just keep an eye on your turnover and if you think you are nearing the threshold give us a call on 01440 844 986. You should also be mindful of announcements from HMRC as to when income tax and corporation tax will be covered by MTD. If you are already using MTD compliant accounting software then you do not need to take any further action. 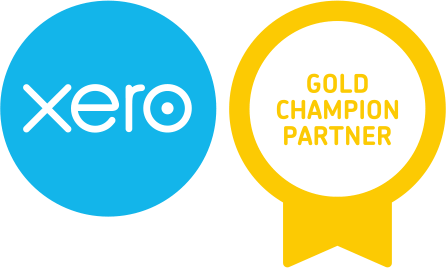 If you are not using an MTD compliant accounting software, such as Xero or Sage Business Cloud, and you are above the £85,000 VAT threshold it’s time to call 1 Accounts! Many “traditional” accountants are panicking because they have not embraced the digital revolution. They have chosen to continue with desktop based systems, time sheets and outdated processes. With the deadline for MTD looming they are now in danger of extinction! Agents will need to take steps to prepare both their own practices and their clients for the disruption that Making Tax Digital and digitalisation will cause to the market for accounting and tax services. 1 Accounts was established in 2013 with the sole focus of moving businesses from the traditional accountancy model to online accounting with all its time and money saving benefits. The team at 1 Accounts are experts in cloud accounting, they did their learning on the “digitalisation of accounting services” years ago and have the accolades to prove it – Sage UK’s Top Online Accountants, 2020 Innovation Awards 2016 most ‘Innovative Practice’ and a Xero Gold Champion Partner with a Making Tax Digital Ready classification. The dinosaurs will be charging their clients for the privilege of learning about the “new ways” and converting clients from desk based systems to online systems. Just think – if they are operating time sheets, every hour has to be accounted for! Do you want to pay for them to catch up? If you would prefer to work with accountants who were pioneers in cloud based accounting, long before MTD was ever mentioned, please get in touch. Call 01440 844 986 if you want to be MTD compliant and to save time, take control and supercharge your business in the process.